Bone traps are aimed at harvesting bone chips that were removed and are usually lost during the preparation of the implant site. Bone traps utilize a suction filtering system that allows the recovery of tissue that’s been displaced/removed for the implant. 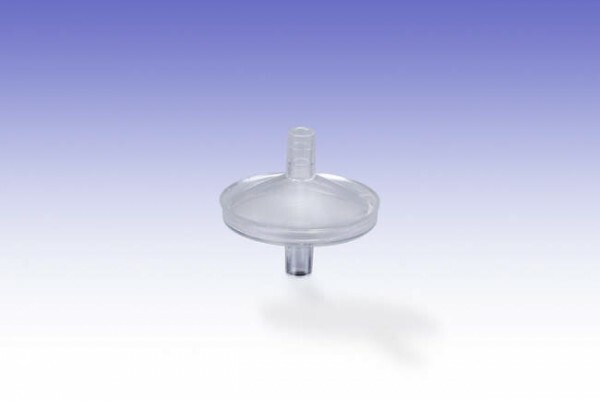 The disposable autologous bone harvesting trap is equipped with a convenient adapter for connecting the autologous bone-harvesting trap with the surgical aspirator. The Omnia OsteoTrap is a high-quality system designed to be used in autologous bone harvesting during dental implant procedures.